Welcome to World Class ​ Rottweilers where we offer rottweilers for sale and rottweiler puppies for sale from the finest rottweiler bloodlines in the world today! 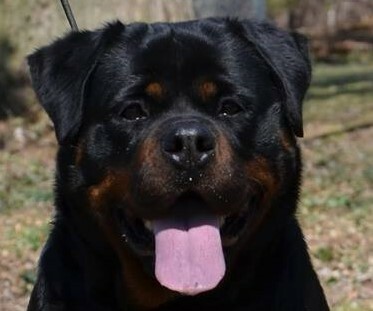 Our goal as a rottweiler breeder is to produce and offer Rottweilers for sale that have correct conformation, rottweilers with substantial bone strength, rottweilers with massive body substance, rottweilers with large and correct head type, rottweilers with excellent character, rottweilers with strong working ability and rottweilers with sound temperament. We choose our Rottweilers not only for correct structure and sound mind but with an emphasis on sound health history and longevity. Our rottweiler puppies experience sensory stimulation and socialization with children and other animals from birth to give our rottweilers a solid foundation for sound temperament and character. We offer a full written health and hip guarantee on all of our rottweiler puppies for sale. Whether you are looking for a working Rottweiler for sale, a show quality rottweiler puppy for sale , a rottweiler adult for sale or an outstanding rottweiler as a family companion for sale, we are totally committed to our customer's satisfaction. 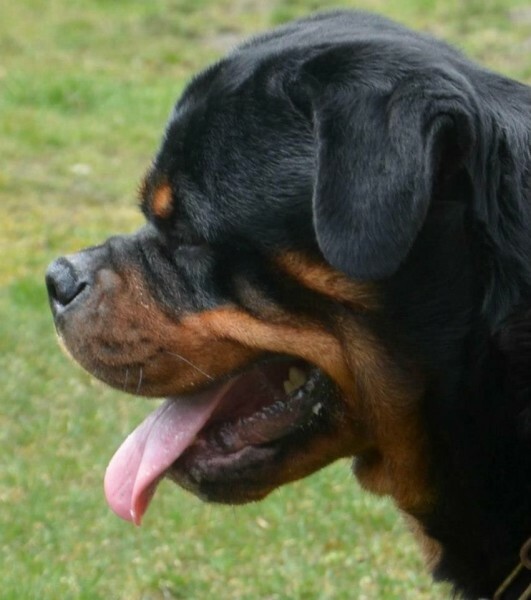 We would be happy to assist you in finding the right Rottweiler for sale to add to your family. References are available upon request.